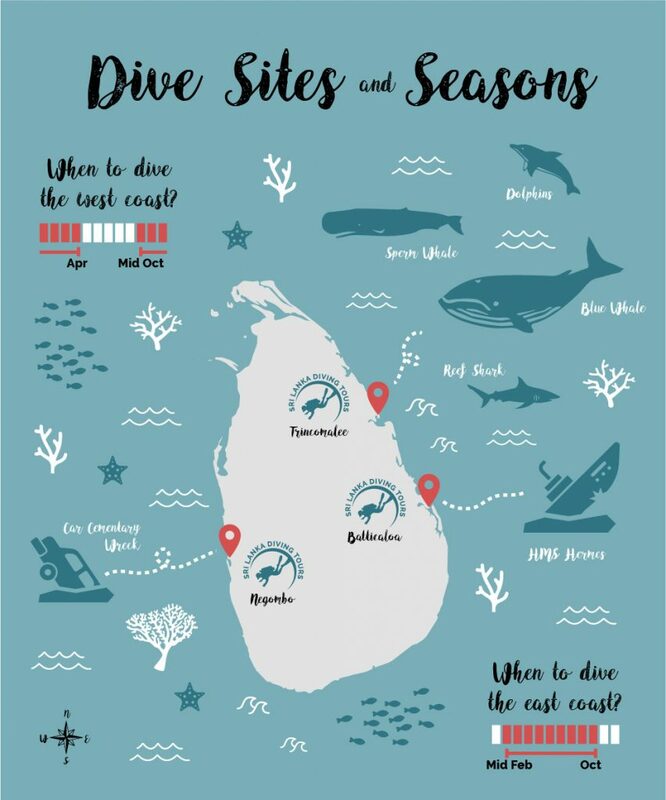 Keep diving around the year with Sri Lanka Diving Tours! 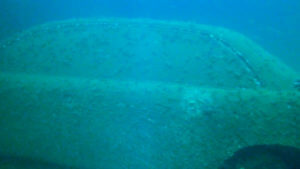 During Mid October to April the western and southern coasts of the island will provide fine opportunities for diving. In the sea in front of Negombo you can explore colorful coral reefs, excellent marine life and several ship and car wrecks. 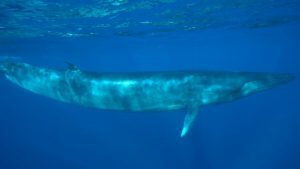 Mid February to October all dive centers operate in the East coast where you can experience the largest mammals on earth in their natural habitat. In Batticaloa you can observe the world’s first purpose built air craft carrier – the HMS Hermes. 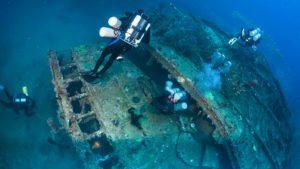 Check out the different dive sites below! Where to dive in which place ?